Looking for a reliable, high-performance lubricant that can stand up to your most extreme challenges? Krytoxâ¢ oils and greases are chemically inert and resistant to hydrocarbon fuel and liquid oxygen. 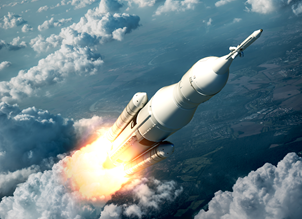 Explore the many benefits of MIL PRF- 27617 approved Krytoxâ¢ lubricants, developed specifically for the aerospace industry.